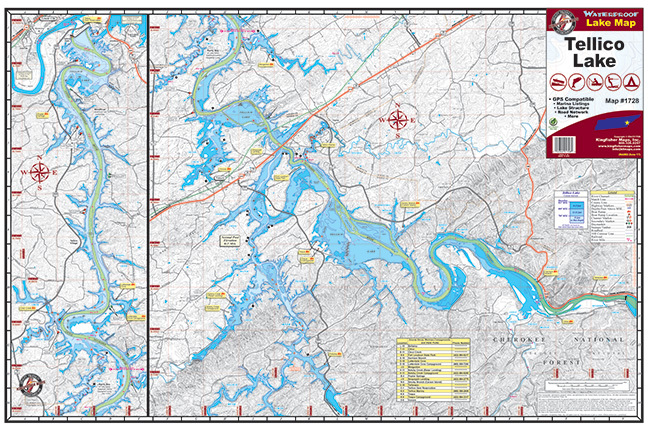 Tellico Lake #1728 – Kingfisher Maps, Inc.
One-sided. Waterproof and Tear Resistant! Tellico Lake 24″x36″ One-sided. Waterproof and Tear Resistant! 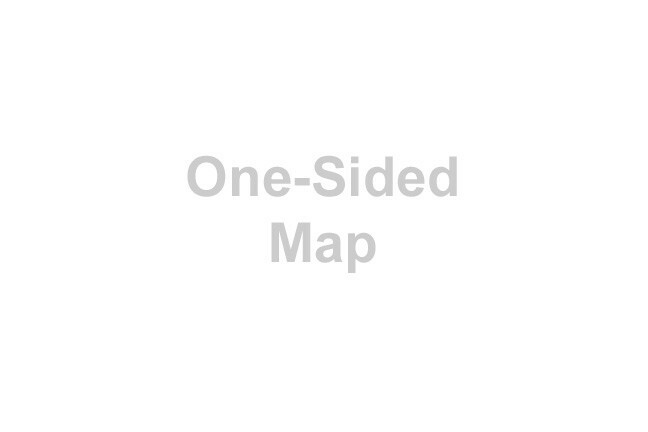 GPS Compatible, Mairina Listings, Lake Structure, Road Network and More. A colorful 3D lake structure representing of 373 miles of shoreline on 16,500 acres. Tellico Lake is about 30 miles southwest of Knoxville and offers a wide variety of recreational opportunities for visitors. Popular activities on Tellico Lake are fishing, boating, camping and swimming.